Senior living centres have been quite an issue in the United States for quite some time. Some senior living centres are quite expensive but do not take proper care of your beloved one. Recently Chicago has a few quality seniors living centres which are funded by the government as well. 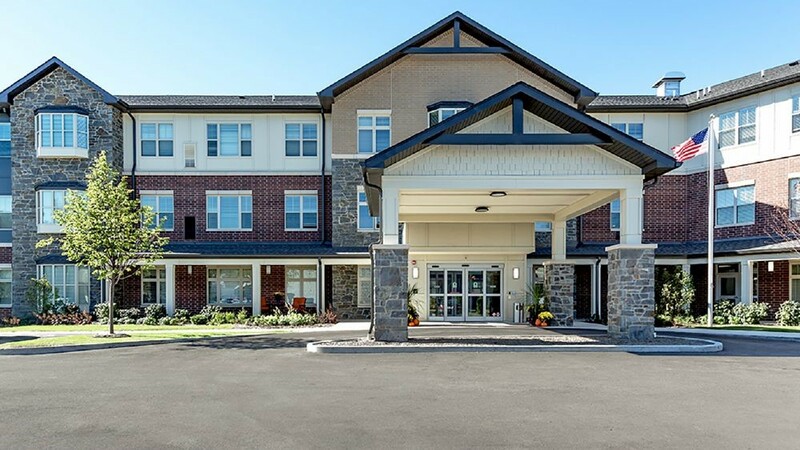 Finding the correct senior living centre can be really difficult as it is difficult to figure out the exact needs of your senior member. So here are a few factors which must be present in a senior living centre in order to keep your loved ones happy in the last phase of their lives. Consult a senior living expert who can guide you to choose the correct type of senior living centre for your loved one. These experts understand the needs of your senior more than anyone else. They use a number of criteria to decide the kind of care your senior needs. Understand the concern of your senior clearly. Whether they have any difficulty in walking, loss of appetite, diminished driving skills, loss of interest in hobbies, difficulty in concentrating or having poor judgement skills, any memory loss issues, any need for medication or any such factors related to their health this helps you to decide the steps ahead. Then determine whether your senior one needs any assistance to do certain things like cooking, using the washroom, getting dressed, visiting the doctor and so on. Then decide the hour of living assistance this senior person requires say 2 hours per day or even 12 hours per day according to your budget. Then compare the expenses to decide whether to go for senior living centres or you want living assistance at home. Some senior living centres organize daily living events and other such activities to introduce a community of seniors to one another so that they can have a good time. This is an excellent thing and even if you are choosing senior living assistance for a home you can take your senior ones to these events. How to find the ideal senior living centre in Chicago? Just search for Chicago senior living and keep the above-mentioned factors into consideration to choose the ideal living place for your senior. If your senior has any memory loss related issue make sure you take them into consideration as well. For seniors visiting a doctor at regular intervals is another key factor you must consider. Despite all the above factors make sure than keep an eye on how the assistance is working. Taking care of your senior one is very much your responsibility to make sure you keep an eye on the operations of your home assistant or the senior living centre where you senior is staying. However, the renowned and government aided senior living centres are quite reliable as they have to pass through certain criteria to get government funding.